So Friday I'm hitting the mall, and anything else I am ordering online... today! Otherwise I have to pay extra for expedited shipping, and who wants to do that?!? Give candles. It's amazing how many candle companies are out there, and in a way they all do the same thing. Well, here is a company that has surprised me with "different" candles, with beautiful candles, actually. Check them out, and then stay tuned because I will have a candle giveaway very soon. I am all for relaxation. I love to relax. I love massages, "zen" music and meditation. I love to just close my eyes and forget about the world for 10 minutes (when I can). Give a book. But skip the big box stores and support your local bookstore. I love Akashic Books online because of their unusual selections. And if you have a big Nirvana fan in your family (me! ), you can give them this "Letters to Kurt" book, written by "Hole"'s guitarist Eric Erlandson, who was Courtney Love's boyfriend before Kurt (you see where I'm going?). This book is so intense that I've been writing a review about it and I can't finish it because I have so much to say. Stay tuned for this review (coming very soon, I hope!). The Wimpy Kid is everywhere! The bestselling Diary series is up to book number 8 and young readers simply love his stories. A great present is a canvas print of a favorite picture. This year I just printed in a 16x20 format a beautiful picture of my daughter posing with Thinkerbell at Disney World, and it looks amazing! Their quality is superb and the colors are always brilliant! If you have any vintage videos (think old video tapes and film reels) stored away, wouldn't it be great to bring them back to life and even give them as presents? Imagine your daughter who is now 40 years old (I'm speaking from experience) and has a few videos of herself as a baby but can't watch them because they are in a 8mm format. Wouldn't it be great to give her a disc she can play immediately on her computer and surprise her with memories that have been buried in the attic for too long??? Check out YesVideo and hurry so that you can still get the best present on time! 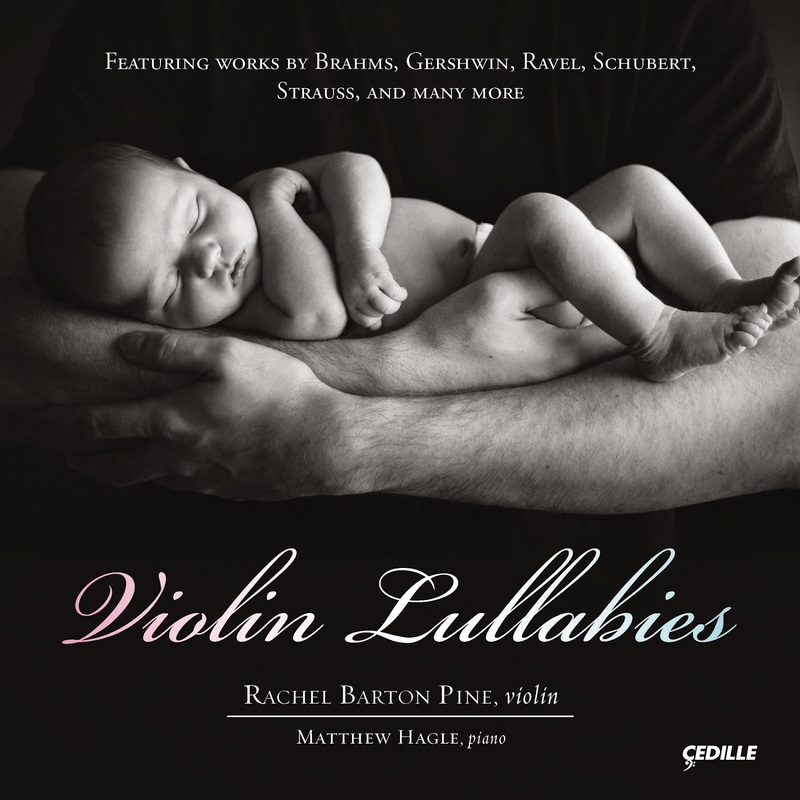 Finally, give the gift of music. 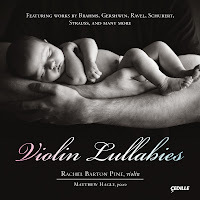 Violin Lullabies features 25 cradle-songs by some of the world’s greatest composers and is performed by new mother and international concert violinist, Rachel Barton Pine, and pianist Matthew Hagle.